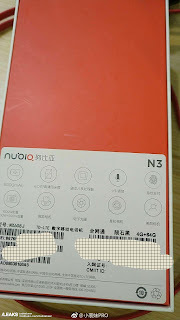 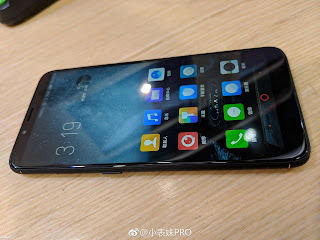 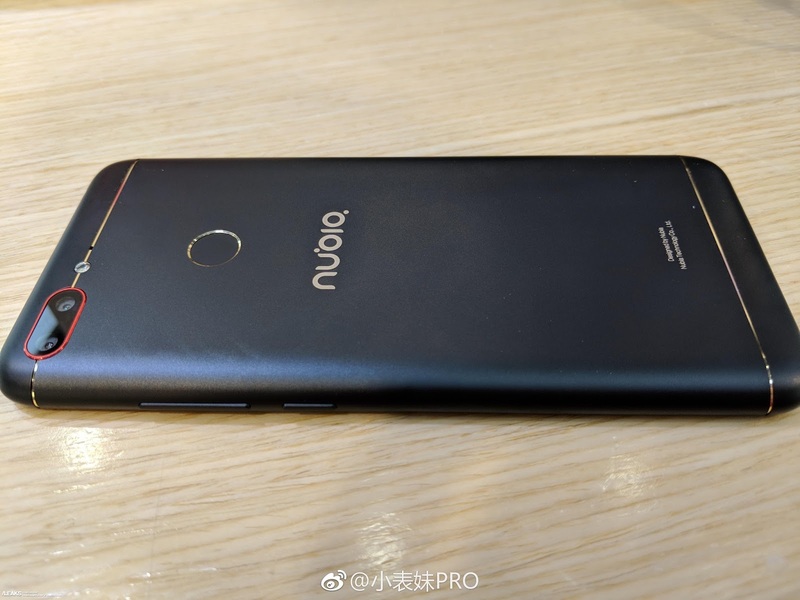 The Chinese phone maker Nubia is speculated to launch a new phone into market as Nubia N3.The successor of N2 will feature 18:9 aspect ratio display but there is no evidence of notch as it is a new trend.It is not confirmed that its price and availability because it has not been launched officially. The new N3 will come with a 6 inch FHD plus screen with 18:9 aspect ratio.For photography it is updraged with 16 MP+5 MP dual camera on front and 16 MP sensor for selfie.But it packs one year old snapdragon pricessor which is mated to 4GB RAM and 64 GB onboard memory.Like N2,it comes with huge 5000 mah battery.Finger print scanner placed on back panel and comes with type C usb port. 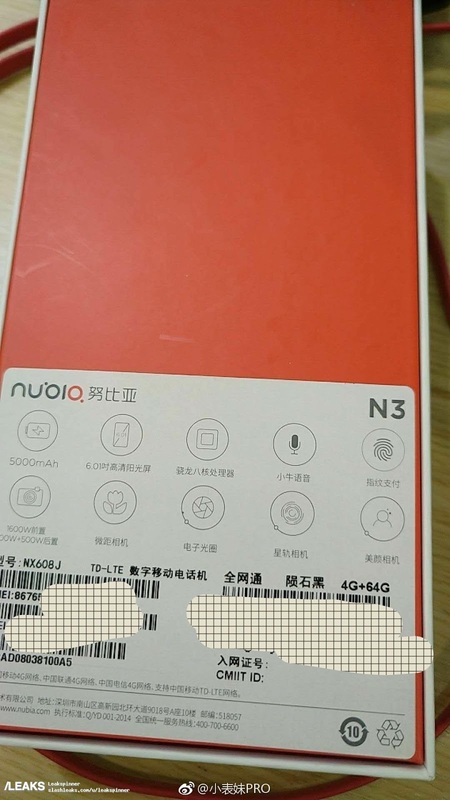 As considering its predecessor,it was packed with 5.5 inch AMOLED display.There is no information about N3 display type.I expect they may keep AMOLED on their new N3.Though,N3 is packing old snapdragon processor it is an upgrade over its predecessor.Because N2 was launched mediatek processor.More details about this will be updated when it launches officially or gets more information.